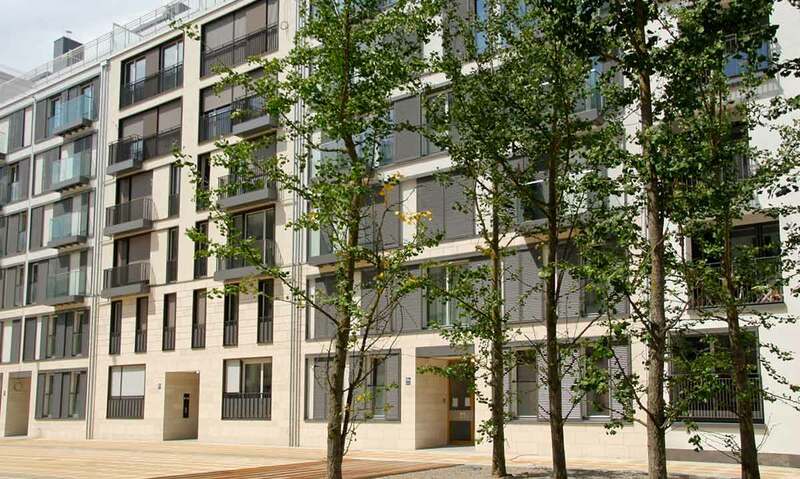 The exclusive development is located in the heart of Munich on the former Löwenbräu site. The concept is reminiscent of Florence’s famous Uffizi complex. 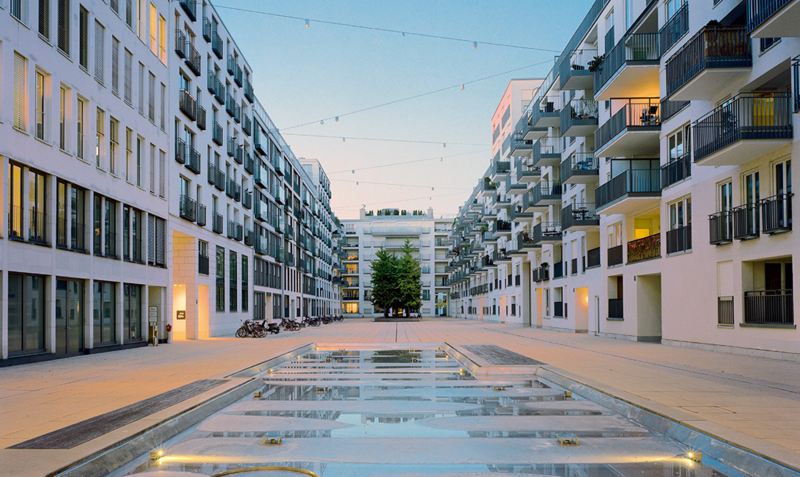 At Nymphenburger Straße Inventio coordinated the development and marketing of around 100 exclusive owner-occupied apartments for Nymphenburger Höfe Grundstücksgesellschaft mbH& CO. KG. On the approximately 20 000 square metre site arose a total of some 40 000 square metres of residential floor space and 30 000 square metres of office floor space. 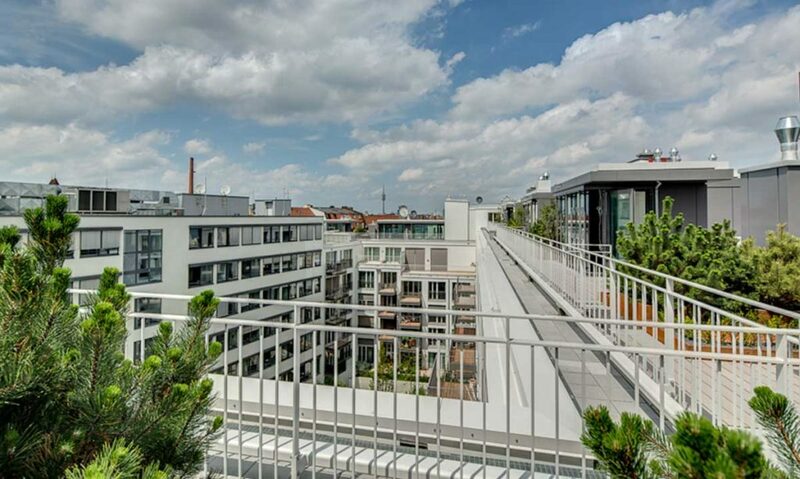 The exclusive development is located in the heart of Munich on the former Löwenbräu site. The concept is reminiscent of Florence’s famous Uffizi complex. The neighbourhood is defined by the central, quiet “Piazza”. This project focuses on “Combining Life and Work in a Contemporary Way”. The Nymphenburger Höfe development is being managed by the Optima Aegidius group of companies in conjunction with IKR Bauträger GmbH. Inventio, in partnership with the participating architects Steidle Architekten; Maier Neuberger Architekten and Henchion und Reuter Architekten, is optimising the layouts and furnishings in addition to the project’s energy efficiency. In partnership with agencies Zeichen & Wunder and Phase 4 Inventio is managing preparation of the prospectus and marketing activities. In addition to classic print advertising these include online marketing and compilation of the homepage. Sales will take place at a show room providing an impression of the top quality furnishings to be expected. The design of the show room; after-sales service and the implementation of special requests all lie in Inventio’s hands. To this end Inventio will coordinate the relevant collaboration with partners from the fields of bathrooms, light/lighting concepts; sound/ home entertainment; and wall and floor coverings. In a comparison of European cities Munich comes out top. 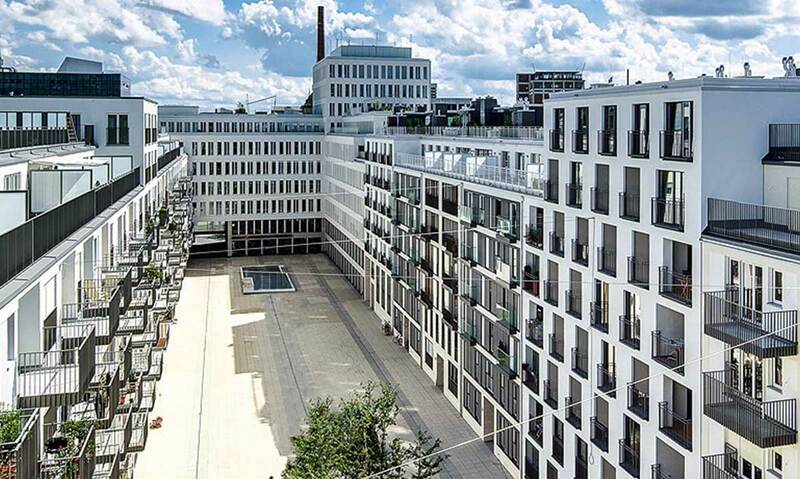 The Nymphenburger Höfe development is being constructed on the former Löwenbräu site at Nymphenburger Strasse, in the heart of Bavaria’s capital city. The Königsplatz square, part of the ensemble around the neoclassical Brienner Strasse and steeped in history, is located at the beginning of the street and was once the crossing place of kings travelling between their palaces and residences. The street ends at the edge of Nymphenburg Palace Park. Living in the Nymphenburger Höfe development means living in the midst of elegance and life style. The location in the popular Maxvorstadt district offers a wide range of restaurants and beer gardens; hip bars and trendy shops. But also, a unique density of museums and theatres. Munich’s university and many scientific institutes are also located within close walking distance. Architectural office Steidle & Partner, which has a Germany-wide reputation, is responsible for the outstanding architecture of the Nymphenburger Höfe development. At its heart is the idea of bringing life and work into harmony with the urban context. 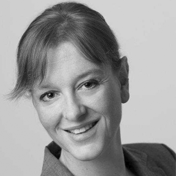 Steidle& Partner’s concepts represent rationalism, clarity and openness. It goes without saying that technical perfection is a matter of course in this context while still leaving enough room for individuality. Numerous awards and acknowledgements illustrate the high degree of acceptance of Steidle & Partner’s work. Collaboration with the Meier/Neuberger and Henchion/Reuter offices has produced the Nymphenburger Höfe’s distinctive architectural language. The design and architectural styles are clearly set apart by the language of their themes; their creativity and the attention to detail.